Keywords: Ontologies, Access Control, Social Networks, Cloud, Privacy. dynamic and large scenarios, i.e., Online Social Networks (OSNs) and the Cloud. ABAC as generic models to manage access control. users and administrators (Daud et al., 2015). Imran-Daud, M., Sanchez, D. and Viejo, A.
over whom the access control should be enforced. represented by the following tuple. holds access decision (e.g., allow, deny). associated with the policy through the has property. Figure 1: Access control ontology. defined by the owner of resource. rules according to the contact category of the users. Figure 2: Extended access control ontology for OSNs. which may refer to confidential information. types or more specific resource types. entities associated to the Alice’s social account (e.g. ≡ < family friends, resource, ‘allow’>). access to Bob on photo and video instances. (only Bob in the given case). 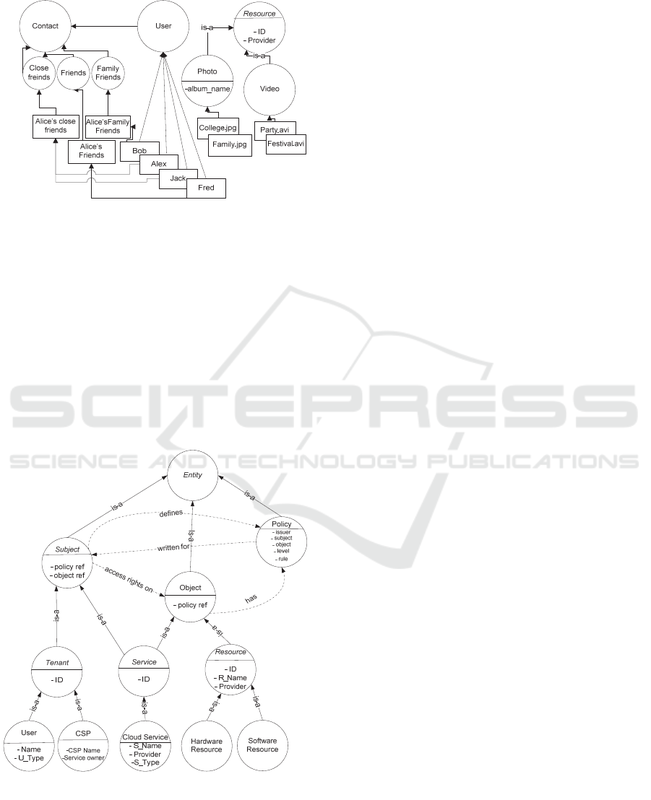 Figure 3: Instantiation of the OSN ontology for user Alice. 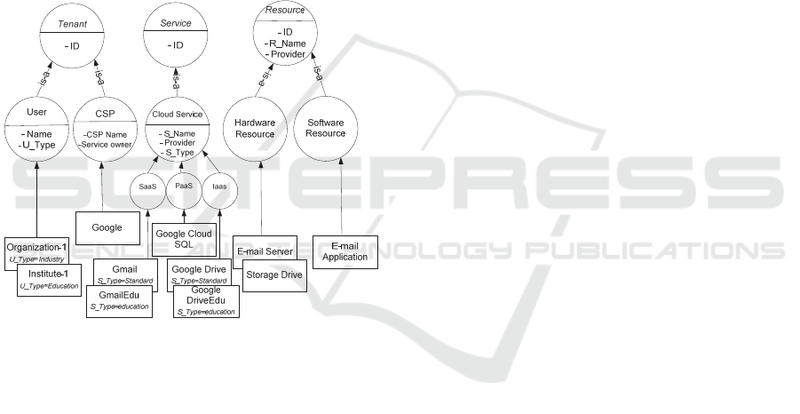 Figure 4: Extended access control ontology for the cloud. resource (e.g., web application, web services, etc.). Google drive and a professional domain for email). due to the inference of this generic rule. 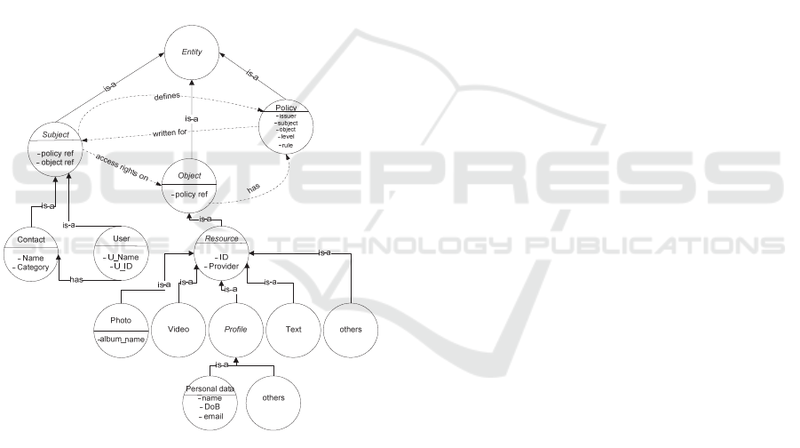 Figure 5: Instantiation of the Cloud ontology for Google. access management on the single instance of photos). Catalonia (under grant 2014 SGR 537). control in social networks. HotPETs: 1-10. Privacy XXVI, Springer Berlin Heidelberg. 7371: 8-24. Restricting Access in Online Social Networks. Security in Digital Business. S. Fischer-Hübner, C.
XXVI. 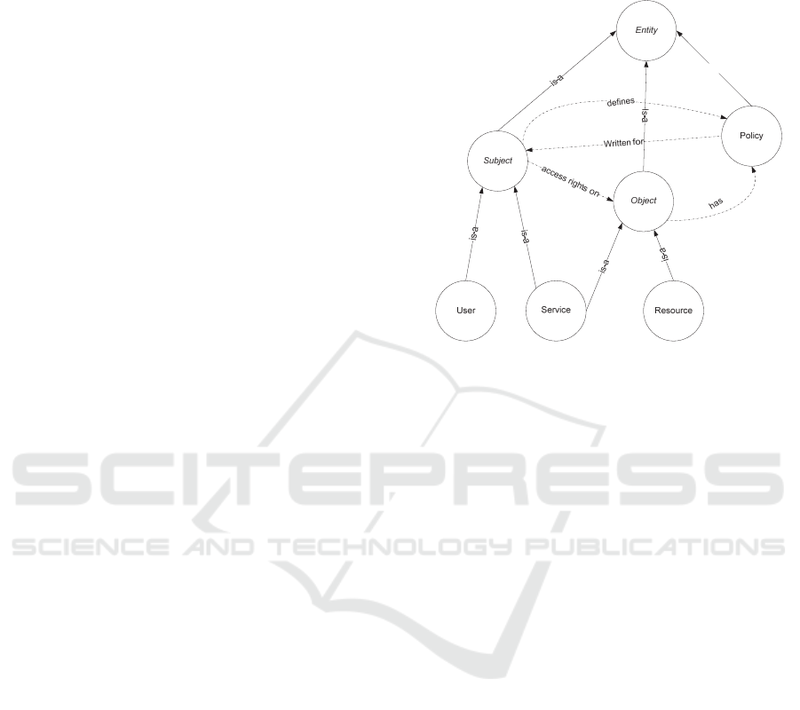 N. Cuppens-Boulahia, F. Cuppens and J.
access control model for social networking systems." IEEE Social Computing (SocialCom): 751 – 759. Privacy, and Security in Digital Business. S. Furnell, C.